DAMMIT JANET! : BREAKING! 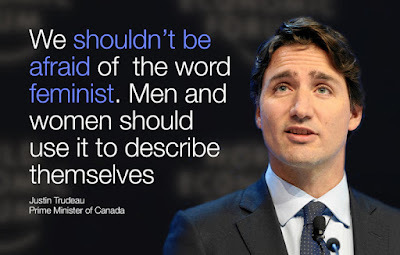 Feminist™ PM Declares "What's Sauce for the Goose. . ."
BREAKING! Feminist™ PM Declares "What's Sauce for the Goose. . ."
DAMMIT JANET! has learned that Canada's feminist Prime Minister has taken note that just about nobody is pleased with Health Canada's idiotic rigorous dispensing rules for the so-called abortion pill, Mifegymiso. From Newfoundland and Labrador, to Prince Edward Island's pharmacists and physicians, to Manitoba and British Columbia, just about everybody who has anything to do with reproductive healthcare is pissed off. Heck, even the Globe and Mail's editorial writers are miffed. If this restrictive handling of the abortion pill is meant to reflect safety concerns, it is misguided. Many prescription drugs, used wrongly, have the potential to do harm and yet we trust pharmacists to dispense them, because that is their specialty. Why should Mifegymiso be any different? The damage done by preventing women from obtaining the abortion pill they need will outdo any good that comes from excessive caution about patient safety. But if these restrictions stem from residual nervousness about easier access to abortion, even in pill form, that is completely wrong. Women have a right to this drug and they should be able to get it without further obstruction. Among the many objections to the regime are requirements that doctors -- not pharmacists -- maintain an up-to-date supply of the drug, set up billing systems for it, and watch the patient take the first dose. 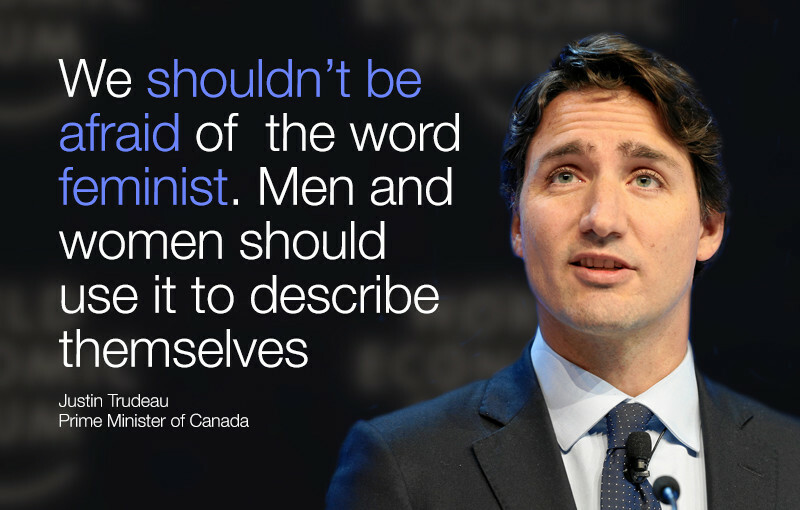 Responding to criticism that absolutely NO OTHER drug -- not even powerful, potentially lethal chemotherapy drugs -- is treated like this, feminist™ PM Trudeau reportedly said: "All righty then. We'll change the rules on erectile dysfunction drugs like Viagra. Physicians will control dispensing and patients will be required to take the pill in their presence. What's sauce for the goose should be sauce for the gander. Um, no. We are not happy, Justin. ‪Pudgy Quast‬ Perhaps more people would understand this if men were forced to visit their Doctors to take their viagra pills in the doctor's presence rather the filling their prescriptions at a pharmacy! Women have been dispensing medication to their families forever…I think we can manage to fill a prescription and take a pill ourselves! Perhaps a couple of the Perseid meteors could re-direct to take out the remaining dinosaurs at Health Canada - the ones who missed the asteroid-impact/extinction memo. We have a reptile dysfunction here, but as far as I know, there isn't a pill for it. There's a clever turn of phrase, Monsieur Pseudz. One hopes there might be a chunk of asteroid debris destined for every obsolete Harperite still clamped to a vestigial job at Health Canada. I'll wager fern hill will borrow _reptile dysfunction_ and deploy it, first opportunity she gets. This government is certainly a YUGE disappointment. I'm pretty sure that 'reptile dysfunction' is Fern's already - I think that I heard it from her/him anyway. That's hem/hir. Do try to keep up. You both know damn well that it's hur/hmm.